In the last 10 years, Turkey has wholeheartedly embraced many concepts to boost tourism to the country. One such example that is a winner with the crowds, both domestic and foreign is spa and wellness centres, all over the country but mainly in the coastal resorts of the Mediterranean and Aegean so visitors can make the most of the sun while they get into shape, and rejuvenate into tiptop shape. 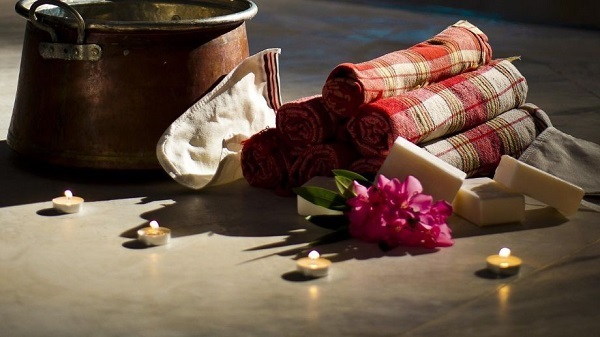 Whether it is for relaxation, body cleansing, or mind and soul embracement, spa and wellness centres in Turkey continue to make a roaring trade from both Turks and foreign visitors. Such is the success that many are eager to join the cause and become an esteemed name within the Turkish spa industry. One such example is the Canyon Ranch brand originating from America that offers weight loss, stress management, and spa vacation services. In July, they will open their latest branch, Kaplankaya, in the Milas region of Bodrum on the Aegean coast of Turkey. The luxury resort that sells three bedroom villas for more than 3000 euros a night promises to “reinvigorate your spirit” with services such as aquatic therapies, hydrothermal environments, private personal fitness training, and meditation and visualization exercises. It seems that the Bodrum area of Turkey is the preferred destination for rich and famous international celebrities as well because, in 2015, the health spa called The Life Co shot to fame after Kate Moss and her wild pals booked a detox holiday in the five-star all-inclusive luxury spa centre. Located in the upmarket holiday resort of Golturkbuku, professionals advise and offer a variety of treatments, to get any paying customer looking and feeling their best. 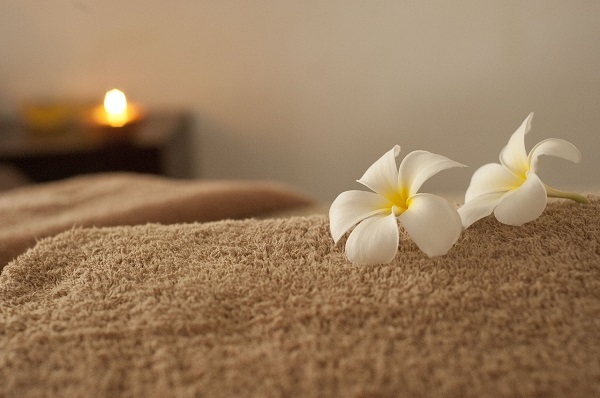 Massage, aromatherapy, infrared saunas, and slimming treatments are just a fraction of what is available. 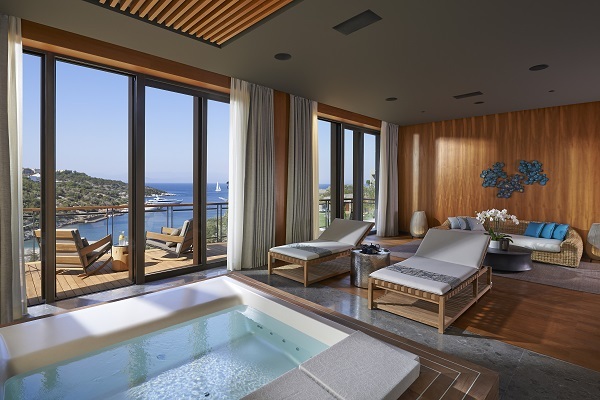 So, with all these new luxury resorts opening up, it would be easy to assume that international tourism can be credited with bringing the spa and wellness concept to Turkey, yet the opposite is true. Spa centres have existed in Turkey for thousands of years, so all we are seeing now is a modernisation and expansion of the concept. The ancient city of Hierapolis in the Denizli region of Anatolian Turkey was for many years a resting centre for wounded Roman soldiers. Relying on the flowing spring waters from nearby Pamukkale that are heavily fortified with calcium, they combined the healing qualities of the water with their love for gods and pilgrims temples. Citizens from the ancient city of Caunos used the thermal spa waters of Koyecegiz Lake while the Ottomans particularly favoured the spa waters of Bursa, which was their first capital city before Constantinople. Although they are also credited with the concept of Turkish baths and steam sauna, they likewise adopted this idea from the Roman baths of which the most famous ancient spa centre in Turkey was the baths of Agamemnon in present day Balcova. Balcova in the Izmir district of Turkey has for many years, been domestically famous and favoured by Turks for their spa hotel concepts. With large indoor thermal pools and water therapy treatments, it is often used to elevate symptoms of health issues such as sciatica, post op trauma, and rheumatic diseases.